If you are tired of stairs or just want the convenience of having everything on one level, then this home has what you are looking for. 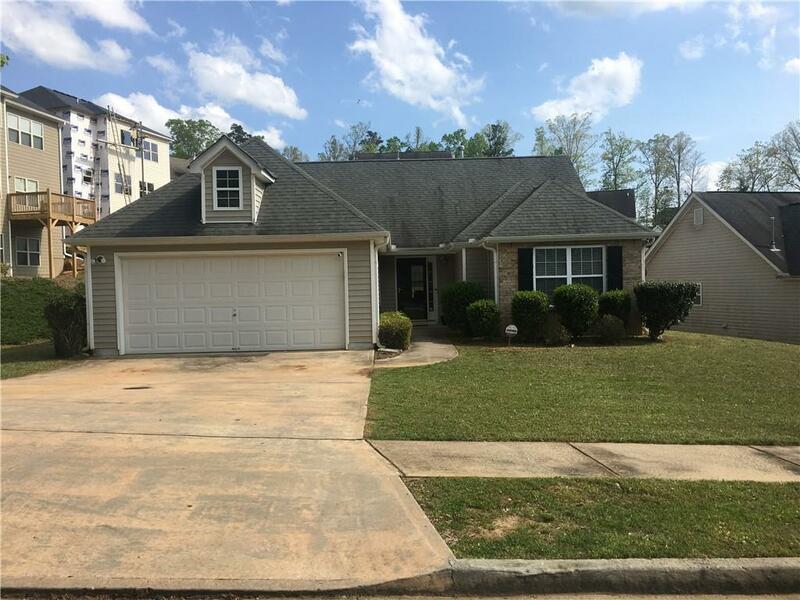 This well-maintained home features laminated hardwoods throughout the home for easy care. Open great/ dining room, eat in kitchen with new counter tops and a split bedroom plan. The fenced in back yard provides extra security which is great for children and pets. Don't delay book your appointment today. Courtesy of Trend Atlanta Realty, Inc.